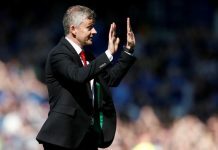 Every passing year, the cricketing world sees some exceptional talent making their way through to the international cricket, while fans see off their favourite cricket stars with a heavy heart. The year of 2018 has been phenomenal one for cricket, where the cricketing fraternity got to see talented youngsters like Shaheen Shah Afridi, Sam Curran, Prithvi Shaw, Rishabh Pant and many others. 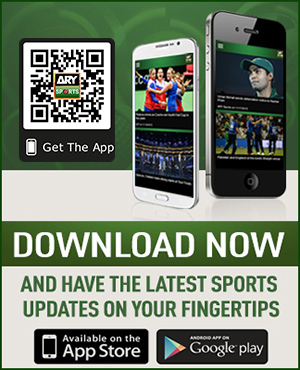 However, there were few prominent names, who hung up their boots from international cricket. 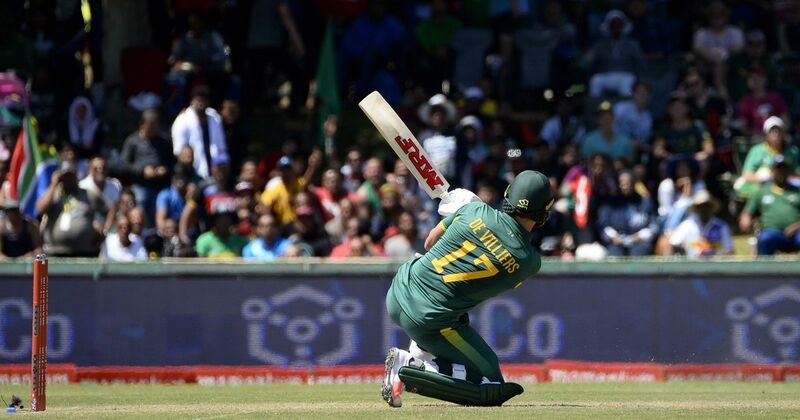 Cricket’s very own Superman, AB de Villiers surprised the world on May 23rd, 2018 with his sudden announcement to retire from international cricket. De Villiers made his international debut for South Africa in 2004 in a Test against England at Port Elizabeth. 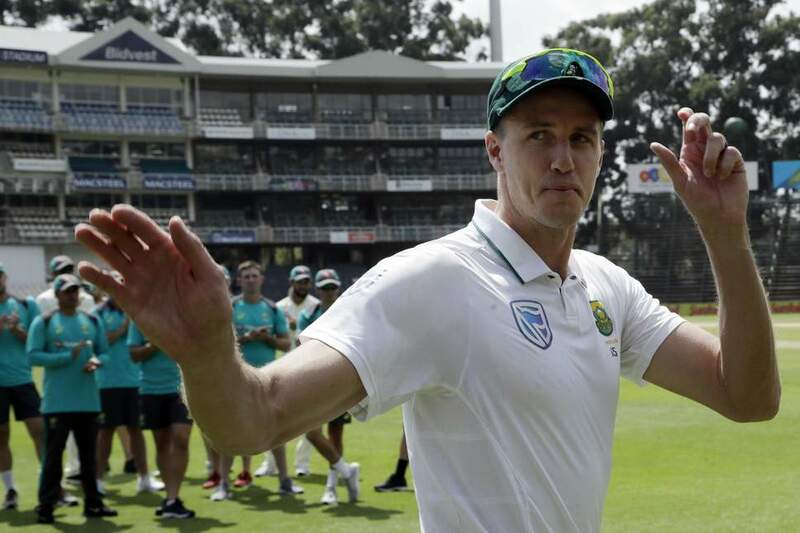 He represented South Africa in 114 Tests, 228 ODIs and 78 T20Is, where he scored 8,765, 9,577 and 1,672 runs in the three formats respectively. He also holds the world record for the fastest half-century and the fastest century on 16 and 31 balls respectively. 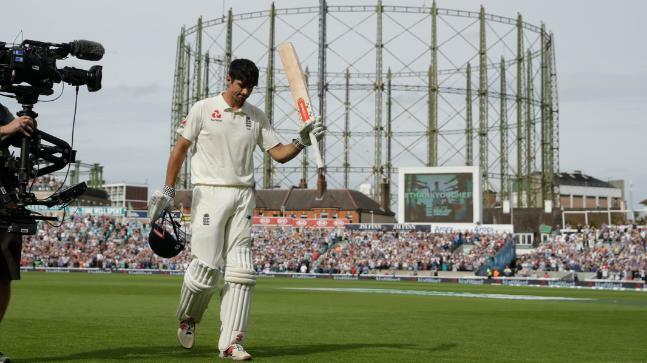 England’s highest Test run-getter and former captain, Alastair Cook represented his team for the last time in September 2018 against India. He made his last inning memorable with a magnificent 147-run inning, giving his team a victory by 118 runs. The elegant left-handed batsman announced his arrival in the international cricket with a ton on his debut against India. He played 161 Tests for England, scoring 12,472 runs, while he played 92 ODIs, where he scored 3,204 runs. The firey South African pacer announced his retirement in February earlier this year. The tall right-arm pacer was a nightmare for batsmen all around the world, irrespective of the format. The fast bowler made his international debut for the Proteas during a Test match against India at Durban in a Boxing Day game in 2007. He hunted 309 batsmen in 86 Tests for his team, whereas, he took 188 and 47 wickets in 117 and 44 ODIs and T20Is respectively. 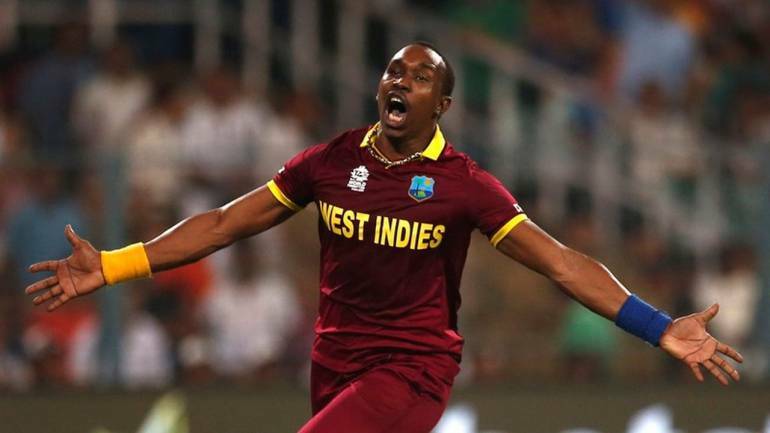 Dwayne Bravo remained an impact player for the West Indies throughout his career. After making his international debut for the Windies in April 2004 in an ODI against England at Georgetown, he represented his team in 40 Tests, 164 ODIs and 66 T20Is. In the longest format of the game, he took 86 wickets and scored 2,200 runs. Whereas, in the 50-over format, he took 199 wickets and scored 2,968 runs. In his favourite format of the game, he struck 52 times and contributed 1,142 runs. The ‘champion’ all-rounder was an integral part of West Indies’ World T20 2012 and 2016 winning squads. He played his last Test for West Indies in 2010, ODI in 2014 and T20I in 2016. Despite announcing retirement, he is a hot commodity for franchises of the leagues all around the world. India’s left-handed opening batsman announced his retirement earlier this month, though he was sidelined from the national side since 2016. Gambhir played a vital role in India’s triumph in World T20 2007 and World Cup 2011. The aggressive opening batsman made his international debut for India in April 2003 in an ODI against Bangladesh. He represented India in 58 Tests, 147 ODIs and 37 T20Is, scoring 4,154, 5,238 and 932 runs across the three formats respectively.